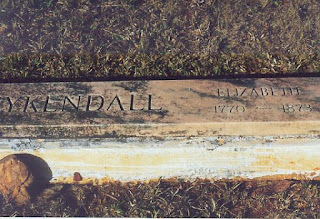 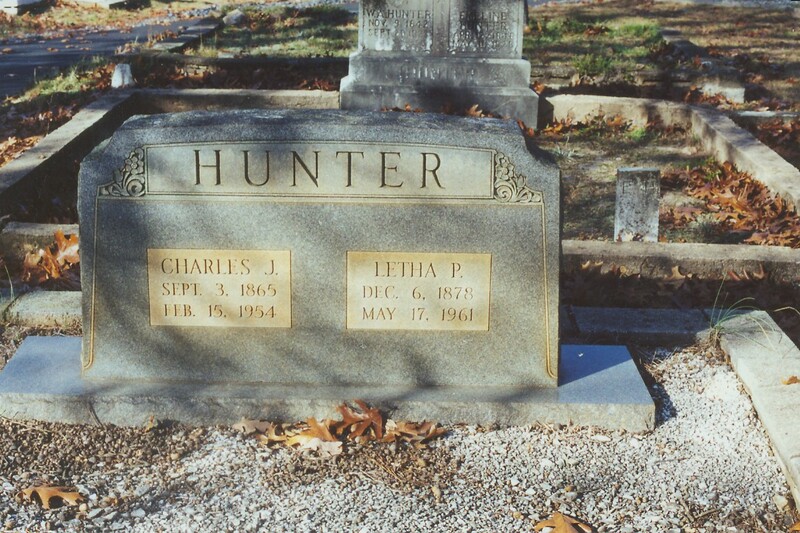 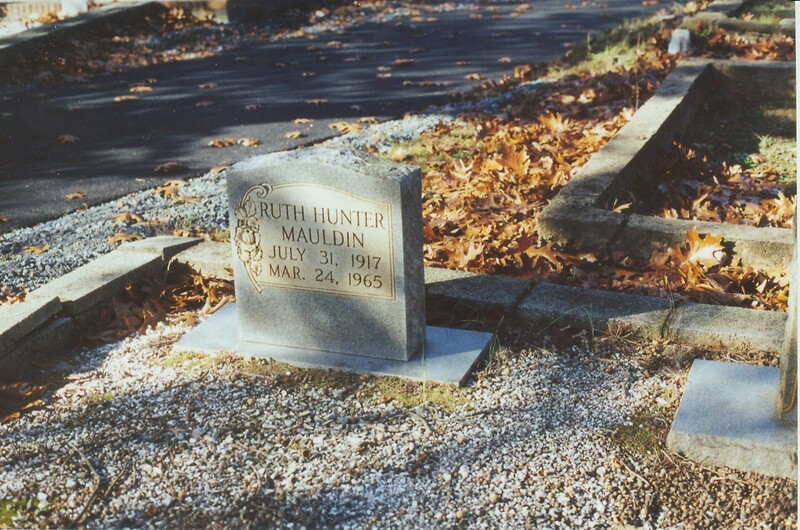 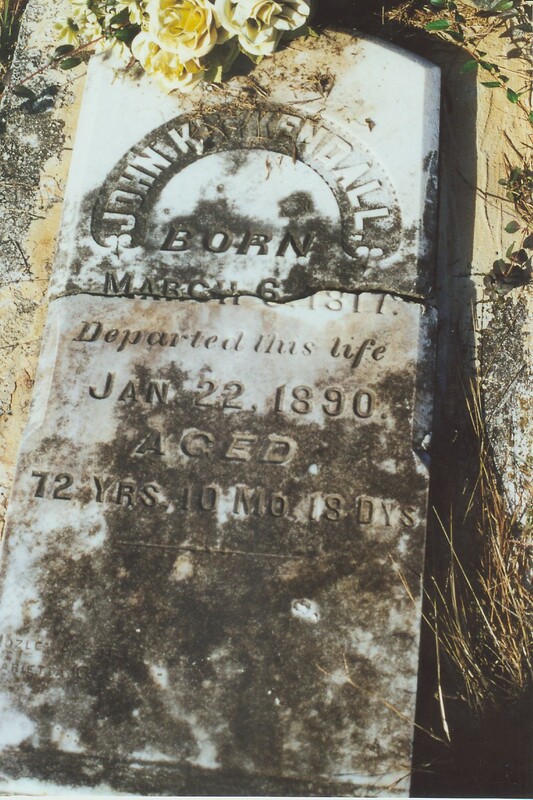 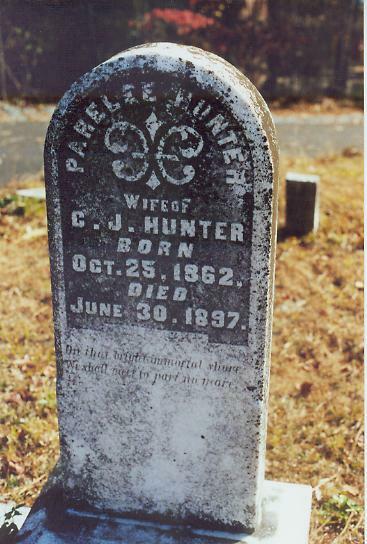 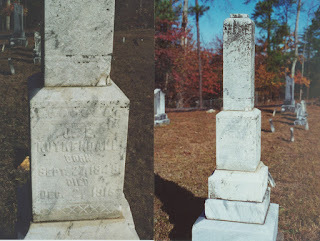 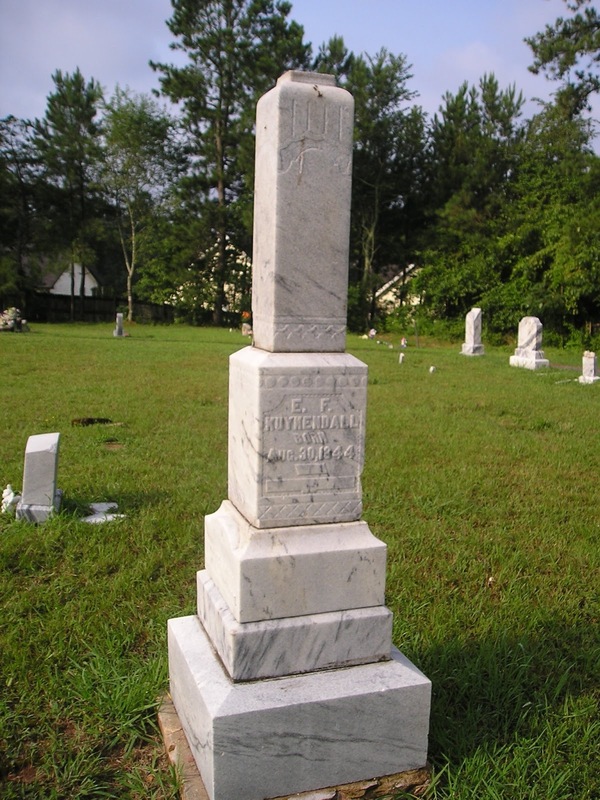 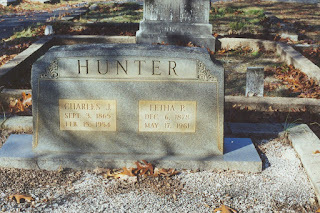 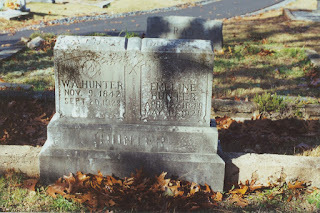 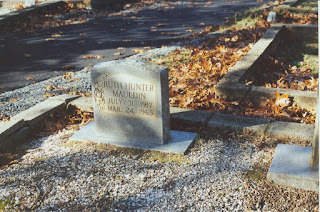 The top two tombstones are the same, a before and after picture of my g-grandparents William and Emaline Ray Hunter. 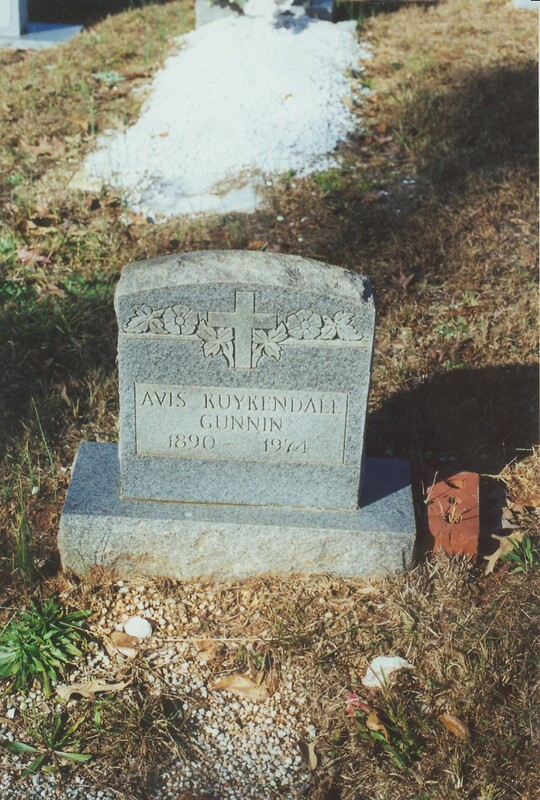 James Ephram Kuykendall, Anna's ancesor. Parele Dobbs, my great uncle Charles Hunter's wife. 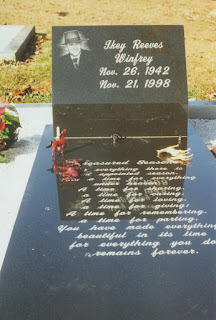 This person is not related that I know of, but has an interesting marble memorial and little "plastic men" glued on. It has the Biblecle verse ""Time to...."